Believe it or not, but there are some pretty simple ways to enjoy the time you spend wearing braces. Orthodontic treatment isn’t always the most comfortable, but the end result keeps us going forward through tightening of the wires and the aching teeth. However, the metal and wire used to straighten your teeth can sometimes cause discomfort, making it easy to be less-than-pleased with your braces. 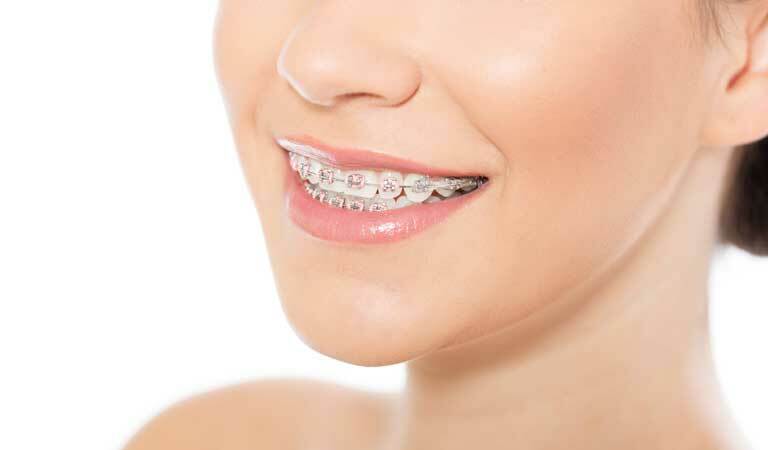 If that’s the case with you and your braces, then read the following tips from our team here at Orthodontic Specialists of Lake County in Grayslake, Antioch and Gurnee, Illinois, to help you enjoy braces. If something about your braces doesn’t feel right, let us know as soon as possible. Dr. Sellke & Reily doesn’t want you in any undue discomfort, so if you have stray wires or broken brackets which are causing pain, contact our office immediately. These types of problems can actually have wider-ranging effects than current discomfort, so it’s imperative that you get these issues fixed in a timely manner. It’s likely that once you had your braces in place, you were given some orthodontic wax to place over the edges of the brackets that’d rub against the inside of your mouth. This wax is key in helping reduce the irritation while your mouth gets used to the new brackets. For more information or tips, call us today at 847-223-2876.